She is slightly self-deceiving but she is also wise, sad, honest and above all, entertaining. 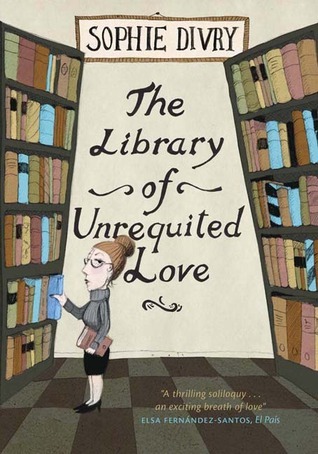 I enjoyed my short time in her company, mostly because The Library of Unrequited Love is actually about a love that is always fulfilled, over and over: the love of books. I recall seeing quite a few positive reviews of this book when it came out but then it must have dropped off my radar for some reason. Thanks for the reminder – it does sound good. As an aside, have you come across The Incident Report by Martha Baillie? It’s a novella framed around a set of library incident reports which come together to give an insight into the protagonist’s personal life alongside her role as a librarian. I couldn’t help but be reminded of it as I was reading your post. It’s a lovely, quick read Jacqui, I hope you enjoy it! You’re very welcome – I wrote about it here, if it’s of interest. Thoroughly enjoyed this one. Madame Librarian has such a sharp tongue but as you say she still has yearnings! Yes, she’s a real character! You’re very welcome Liz – I hope you enjoy it! I liked this one very much when I read – lovely! 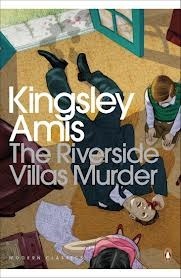 I love your novella series – I’ve read Sophie Divry in French – she was one of my ‘local’ writers, from Lyon, so just an hour away from where I lived. She is very funny and yet quite acerbic about life in present-day France. She also has a lot to say about poverty and bureaucracy in When the Devil Left the Bathroom and Madame Bovary of the Provinces. Of course the title of this one is what particularly caught my eye. I love the sound of the narrator however and that over arching theme – the love of books. I have read this and forgotten all about it. I laughed again at the Napoleon quote, I love it when people have eccentric reasons for not doing things, logic be damned! Logic is so dull – eccentricity is definitely the way to go!